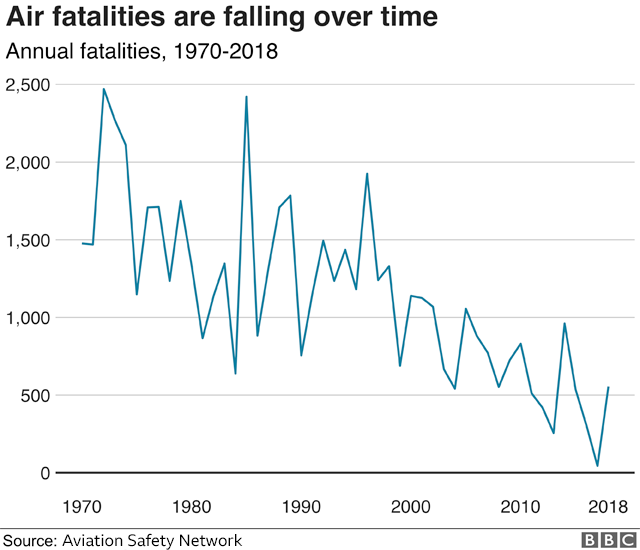 Last year saw a sharp rise in fatalities from air crashes compared with 2017 but 2018 was still the ninth safest year on record, figures show. LOC refers to an unrecoverable deviation from an intended flight path, and can be caused by mechanical failure, human actions or environmental disturbances. 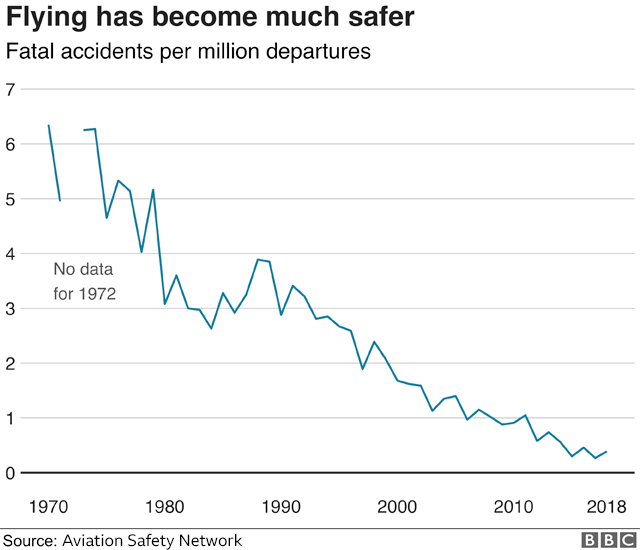 Most of those accidents were not survivable.